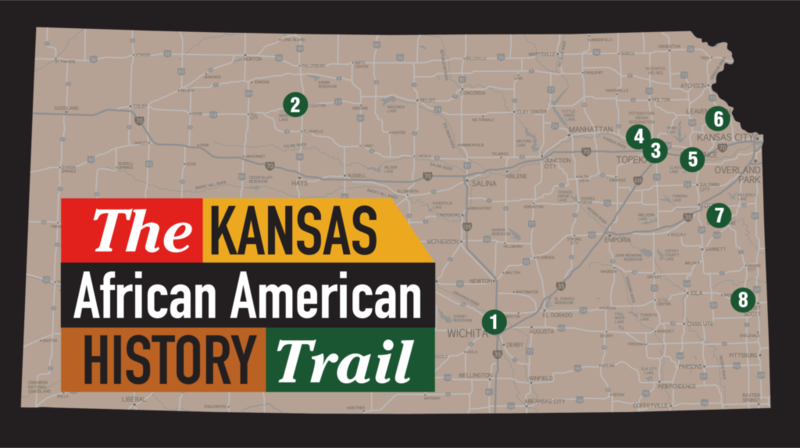 The History Trail tells the story of the African American contributions to Kansas at it’s various historical sites, chronicling the people, places, and events that created this rich history. 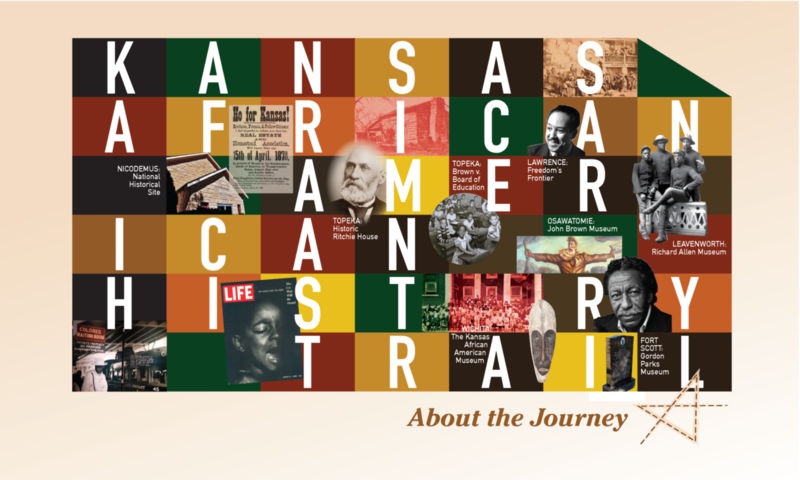 It is a shared history of all Kansans that is all … About the Journey. 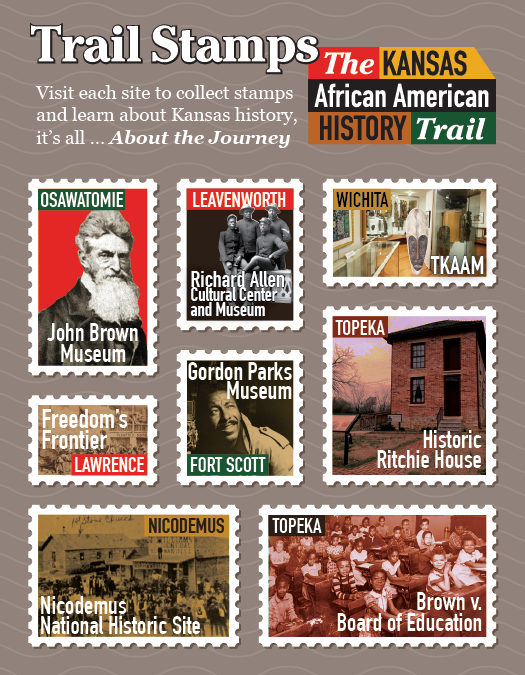 For more information about The Kansas African American History Trail contact The Kansas African American Museum at HistoryTrail@TKAAMuseum.org or 316-262-7651.